Stephan Siegrist is a name you know when you’re interested in climbing, base jumping and slack-lining. And that’s exactly what his book Beyond The Element showcases. 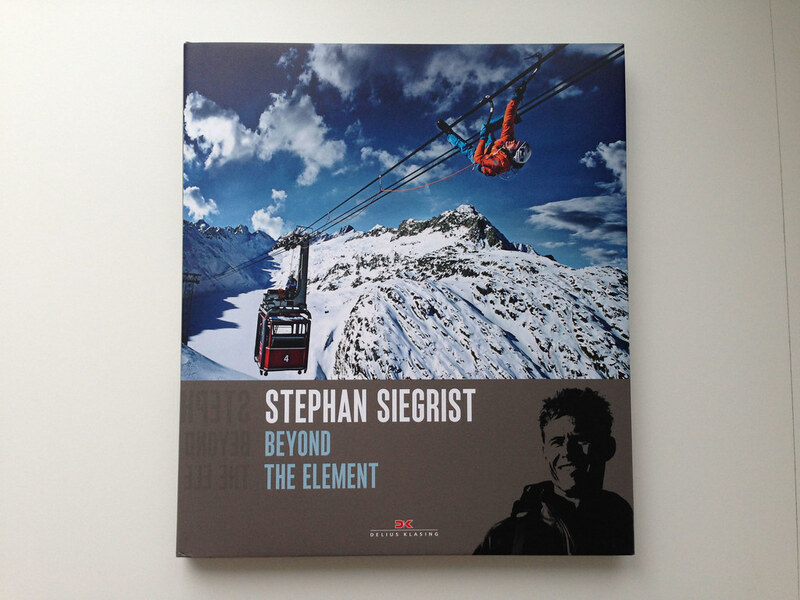 With my growing interest in all things Alpine I stumbled across the name Stephan Siegrist. Besides alpinism this Swiss outdoor athlete also likes to jump down mountains wearing a parachute and wingsuit, and balance on thin lines strapped high above the ground. That was reason enough to check out his book Beyond The Element, which showcases some spectacular photos of him and partners performing these activities. The book is light on text and heavy on photos. 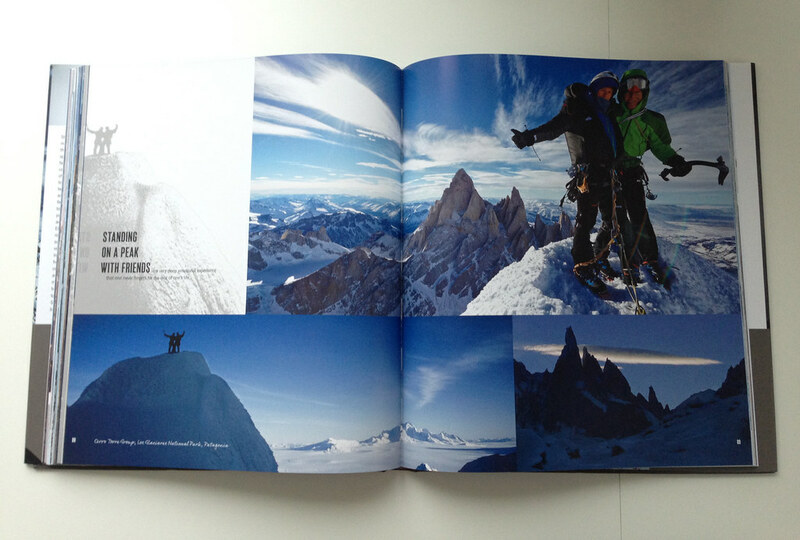 On 144 large pages you get to see well over 200 photos of base jumping, high-lining and climbing. Locations are across the globe, from the Cairngorms in Scotland to the European Alps and Antarctica, Siegrist has been to a lot of places and the photographers accompanying him have managed to capture some outstanding photos. 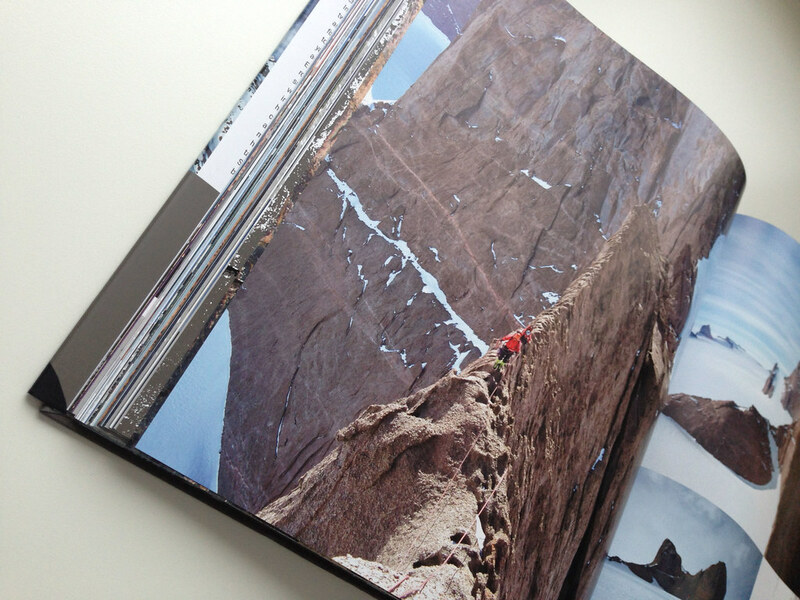 Divided into five chapters the climbing photos were for me the most captivating. Climbing in the Himalayas, standing on the beautiful peaks of Patagonia and walking on ridges in Antarctica are things I like to see and day-dream about, and Beyond the Element is perfect for that. Accompanied by short quotes from Siegrist, they transport you to these remote locations and the photos let you feel like you’re right there with him. It’s a fine coffee table book that will let you escape to far away places & experience adventure while you’re sitting in comfort with a warm cup of tea on the sofa. Get it at Amazon.com, Amazon.co.uk, Amazon.de or your local bookstore.